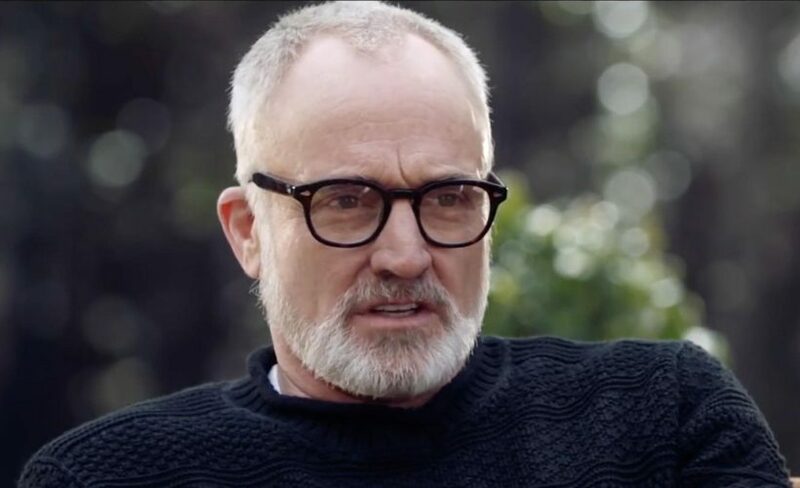 A recent study out of Duke University in North Carolina concluded that Bradley Whitford – star of The West Wing and, more recently, the racist dad in Get Out – can actually come and get it any time he wants. 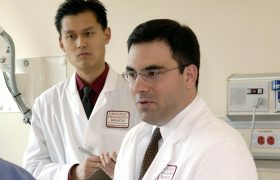 Scientists working on the study were interested in whether Whitford had retained his thirst trap status in the 12 years since The West Wing went off the air. And more importantly, if he could still get all up in this. 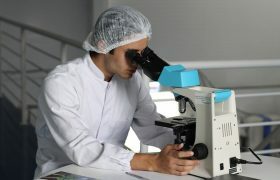 The academic and scientific community is already embracing the research, and happily accepting the outcome of the four-year study. Abed’s students were quick to agree. Out of 100 women in the test group, over 70 percent said that Whitford could come and get and get real filthy with it. The remaining 30 percent said that he didn’t need to come and get it, but if he was in the neighborhood late at night or something, they’d give it to him no problem.